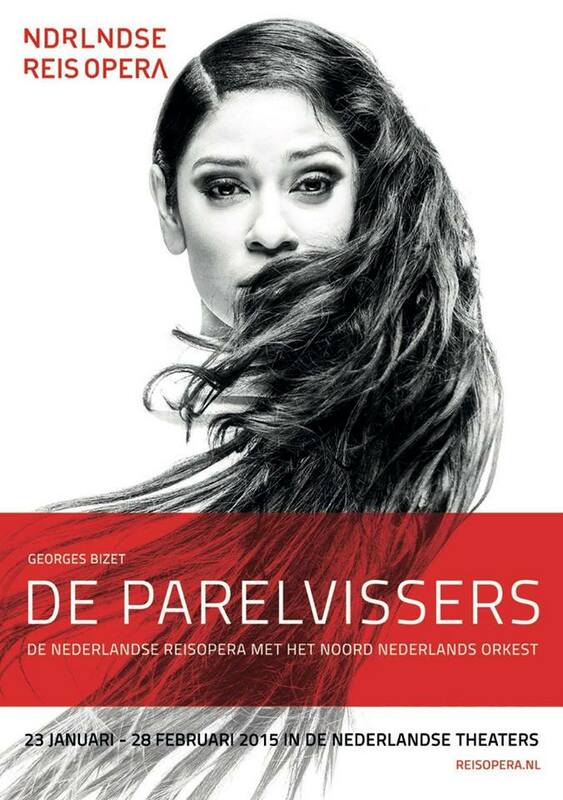 De Parelvissers (Les Pêcheurs de Perles) is a nineteenth-century dramatic French opera by the composer Georges Bizet, after a libretto by Eugène Cormon & Michael Carré. For a long time, it was a public favorite. But slowly, the compelling piece with beautiful music was driven from the top ten by large-scale productions. The opera shows a complex triangular relationship between two friends, who have sworn eternal fidelity, and the woman they both fall in love with. The Sri Lankan pearl fishermen Nadir and Zurga were once both in love with Leïla, who unexpectedly disappeared from their lives. Discover the costumes for Les Pêcheurs de Perles and get inspired!